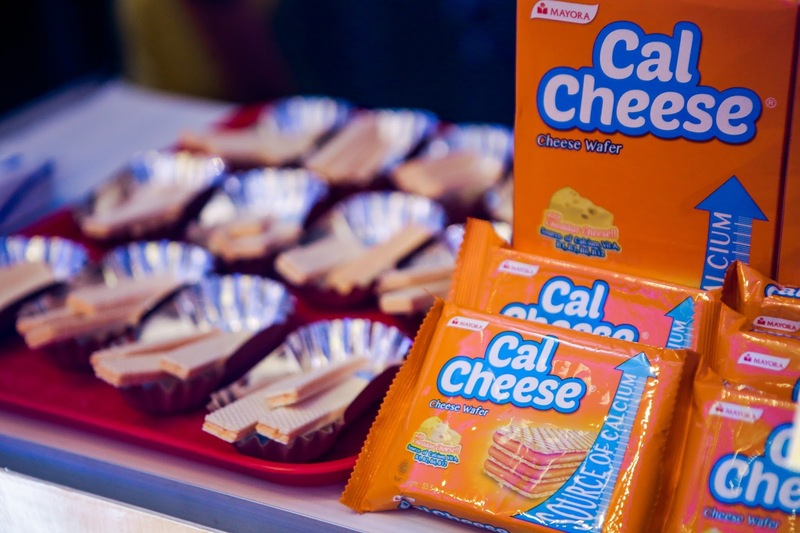 CalCheese: Snacks for Kids, Yummy and Healthy! | Daddy O! 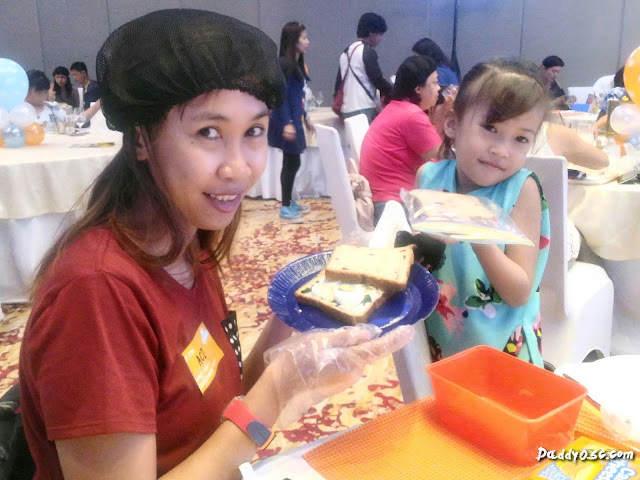 Home Food CalCheese: Snacks for Kids, Yummy and Healthy! 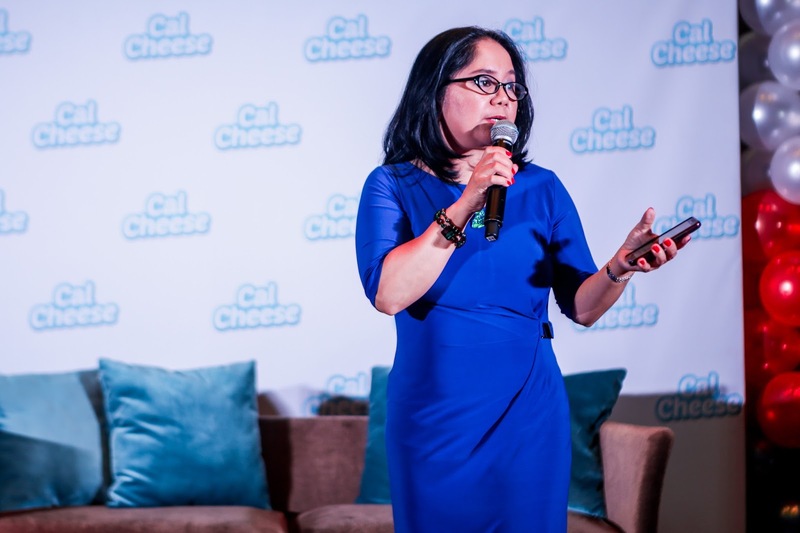 CalCheese: Snacks for Kids, Yummy and Healthy! 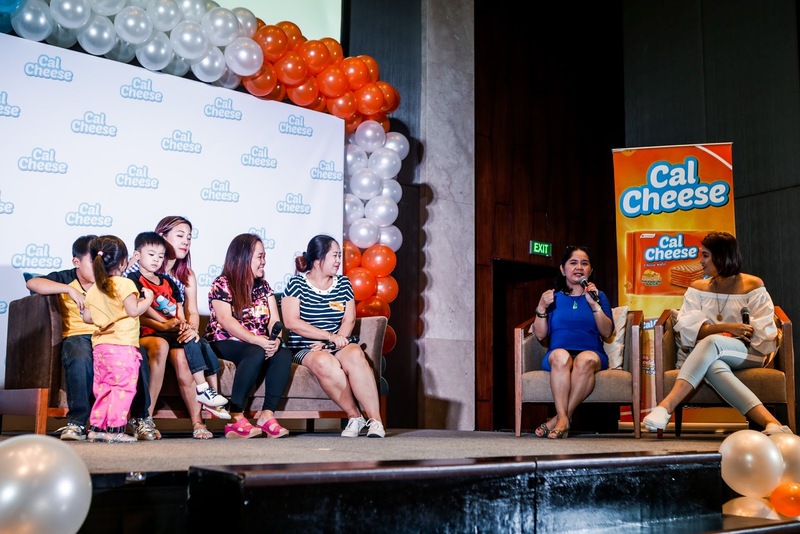 This is a good news for every mom and kids out there as Mayora Philippines launched the biscuit, a new cheese wafer in the in country held at the City of Dreams on May 13, 2017. 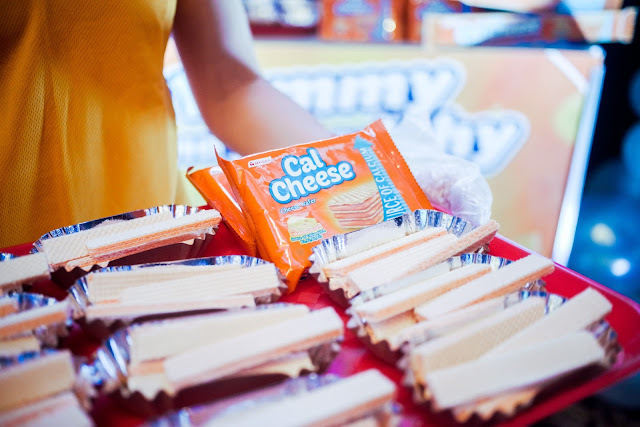 CalCheese, a wafer snack with real cheddar cheese and milk surely your kids will definitely like it! Joining with other moms, Ms. Dimples Romana, actress and proud of two kids hosted the event. 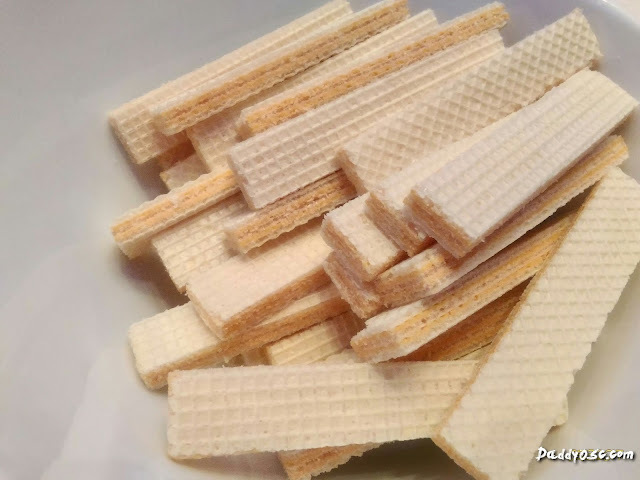 As a mom, she's also expressed her enthusiasm and share ideas and opinion on how she dealt with the snack for her kids. CalCheese Ingredients. Why is it important for kids? 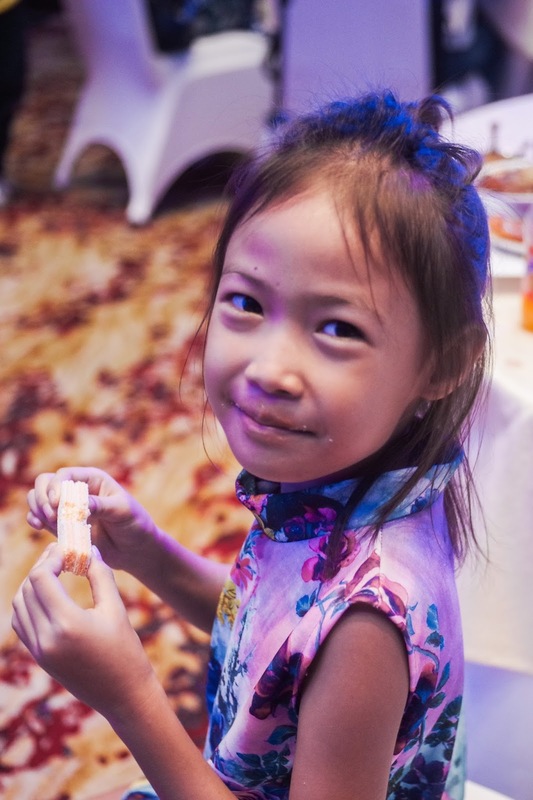 Every kids deserves to have nutritious, yummy, and healthy foods like snacks. With CalCheese, it is made of real cheddar cheese and milk making it a source of calcium an vitamins A, B1, B2, B6, and B12. These nutrients are important to help the child’s development by boosting their immune system, strengthening their bones, and giving them energy all throughout the day. Ricci, my daughter enjoy the taste and yummy CalCheese wafer stick. Maica Rivera, Brand Manager for Mayora Philippines - Biscuits. 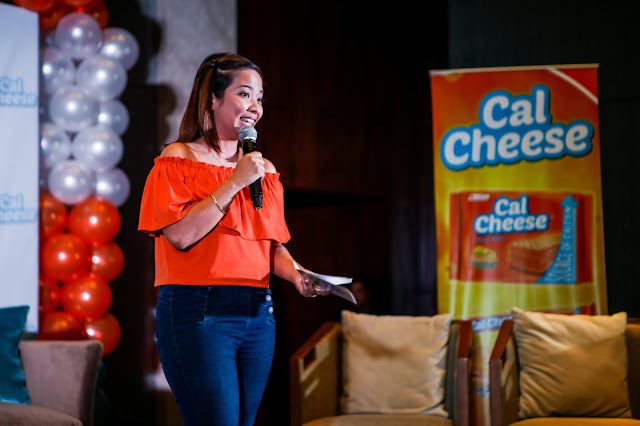 Joan Sumpio, Licensed Nutritionist and Mayora Philippines Regulatory Manager, shares the importance of including nutritious snacks in a kid’s daily diet. 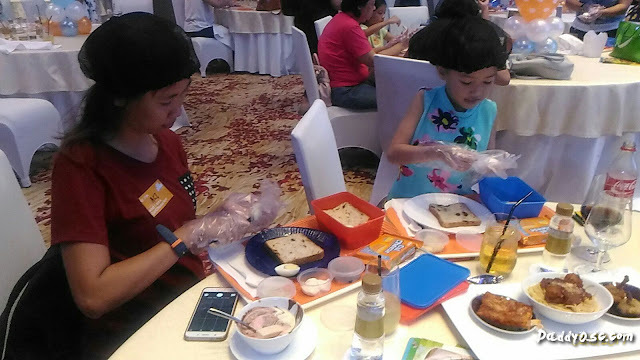 Dimples and Licensed Nutritionist and Mayora Philippines Regulatory Manager Joan Sumpio also demonstrated how busy moms can quickly prepare a delicious and healthy baon for their children. Mommy Aci and daughter Chloe enjoys the bonding moment in snack preparation. During the launch, mothers shared their memorable experiences and exchanged tips to help them through the journey of parenthood. 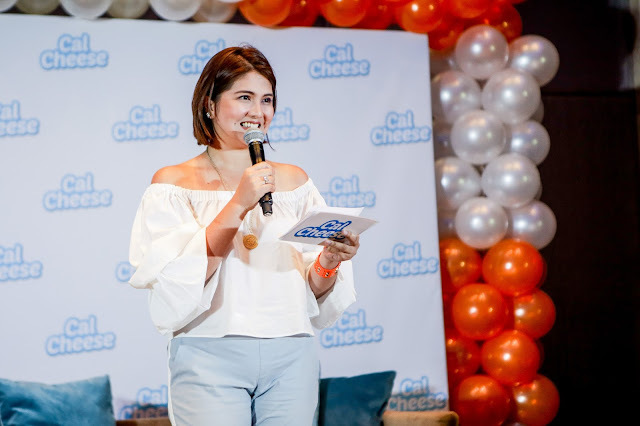 CalCheese is available in supermarkets and sari-sari stores nationwide. Moms and their kids can also watch out for the nationwide CalCheese School Tour where Mayora Philippines will give out 1 million CalCheese samples to 500 schools. For more information visit mayora.com.